They made a home there and seemed to be happy living a life in Las Vegas, but the Brown family from “Sister Wives” is packing up and starting fresh in a new city. [post_ads]In an exclusive statement to People Magazine, the family revealed that they are now planning on moving to Flagstaff, Arizona, calling it a new adventure and hinting that they were looking for a slower-paced lifestyle than they had in Las Vegas. Neither Kody Brown nor his four wives—Meri, Janelle, Christine and Robyn—have spoken out about the decision to move on social media. This will be the second time the family has packed up and left their home, with fans notably watching their initial move to Nevada in Season 2 of their hit TLC show, after they faced prosecution in their home state of Utah following the decision to go public with their polygamist lifestyle. They remained in Las Vegas afterward. Since the move to Nevada, the family grew even more, with Robyn giving birth to two more children, a son, Solomon, in 2011, and a daughter, Ariella, in 2016. News of Kody and Meri’s legal divorce and his subsequent marriage to Robyn also broke while the family lived in the city, as did Meri’s shocking Catfishing scandal shortly afterward. Several other happy events have also occurred while the family has lived in Nevada as well. Kody and Janelle’s daughter, Madison, married Caleb Brush in 2016, and the two have since welcomed the first grandchild into the family, Axel. Their son, Logan, has also become engaged to be married. Kody and Christine’s daughter Mykelti, has also married, taking Tony Padron as her husband in 2016, while their daughter Aspyn recently married Mitch Thompson last month. It is unclear how this move will also affect Meri’s recently opened business, Lizzie’s Heritage Inn, a bed and breakfast she operates in Parowan, Utah. Her decision to purchase the inn was chronicled during the 2018 season of the family’s show, and concern over it being roughly three hours away from the family in Las Vegas. The move to Flagstaff puts the inn even further away from the family, roughly 5-6 hours away. 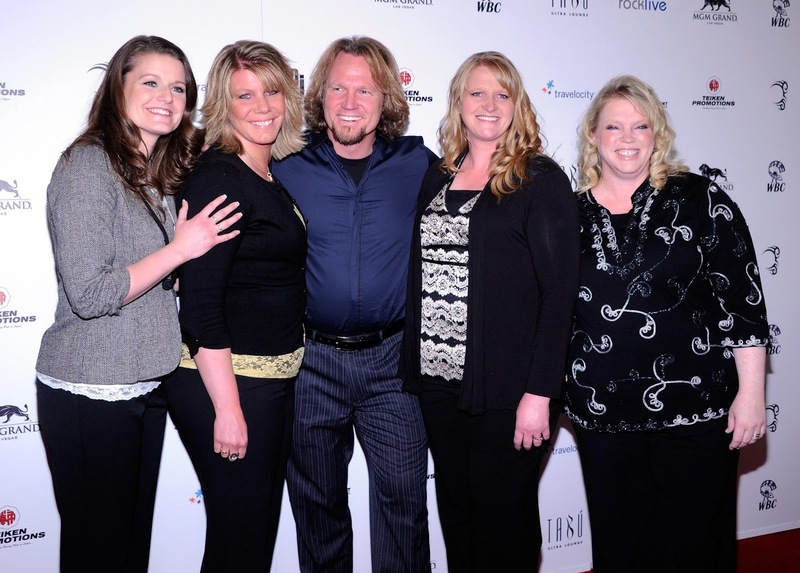 Fans will likely get to see the big move, as well as the way it affects the family, when the next season of “Sister Wives” premieres on TLC early next year.